The darkest beer festival you could possibly imagine has returned. Astoria's Fort George brewing will be hosting their stout only beer festival again this year on valentines day weekend. I went last year and this beer fest is not to be missed if you like stouts. 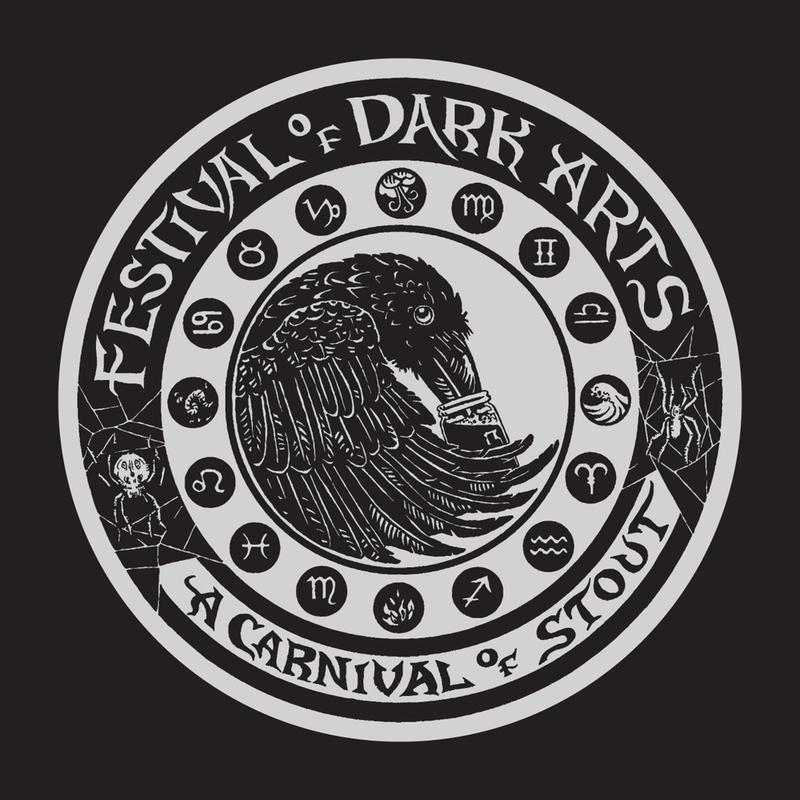 Get tickets for the 2016 Festival of Dark Arts starting Saturday, November 14th at www.festivalofdarkarts.com. This one day carnival of stouts is the centerpiece to Fort George Stout Month, a month long celebration of the darker ales. Ticket holders will be granted entrance into a magical menagerie of dark art and macabre entertainment, all the while surrounded by the boldest collection of rare specialty stouts ever assembled in one place. Mark your calendar for February 13th. The Festival of Dark Arts begins at noon and ends at 10pm, pouring all over the Fort George campus in Astoria. You’ll be greeted with live music, roaming entertainment, and over 60 unique stouts on tap. Behold artisan demonstrations from the iron forge, tattoo artists, glass blower, ice sculptor, and stout servers. 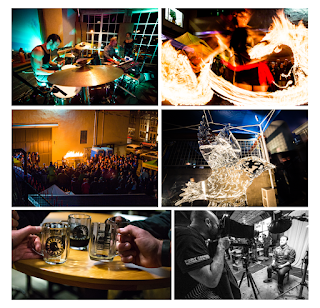 Delight in the fire dancers, tarot card reader, tintype photographer, belly dancers, and much more….all with stout in hand. All festival information can be found at www.festivalofdarkarts.com. Entertainment and stout lists will be added as they are confirmed. Stout tasting tickets are $40 (plus service fee). These entitle the bearer to entrance, a festival glass, and 12 tasting tokens. Additional tokens will be available for $1 each at the festival. Admission only tickets for non-drinkers and minors are $10 (plus service fee). Please purchase wisely - all sales are final and there are no upgrades on the day of the festival. Children under 5 do not require a ticket. In an effort to maintain the intimacy of the festival, only a limited number of tickets are available. However, Astoria will be filled to the brim. Buy your tickets online, book your hotel rooms, then prepare your palate for the overwhelming number of stouts it is about to receive.